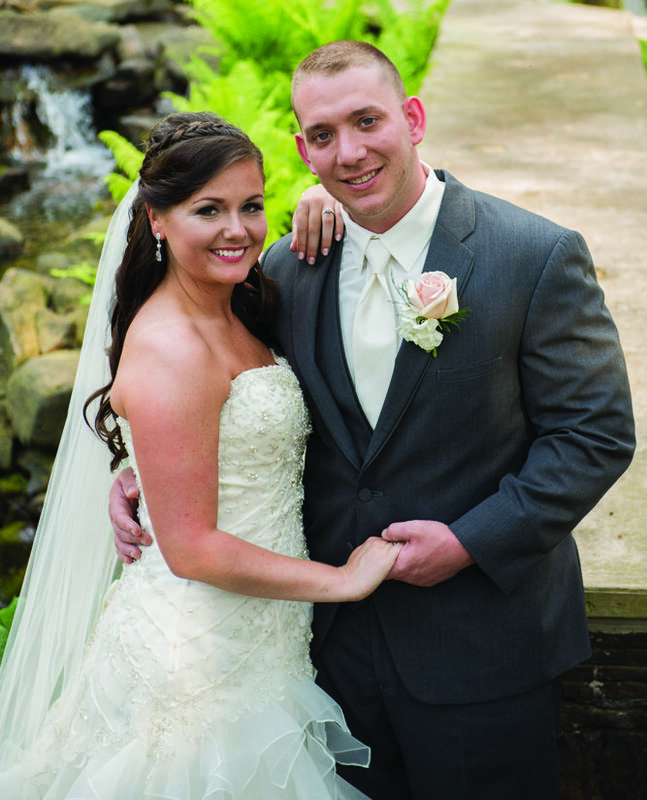 Emily Clancy and Daniel Brandt were united in marriage at 4:30 p.m. April 29 at McCann School of Art, Petersburg. 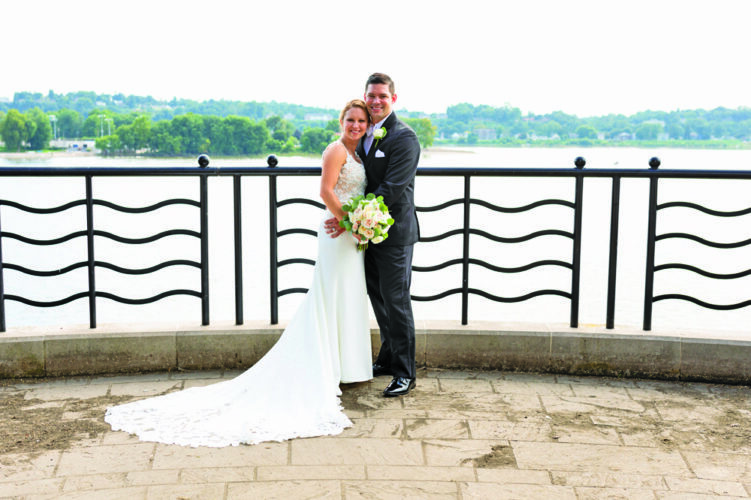 The bride is the daughter of James and Laura Clancy of Altoona. 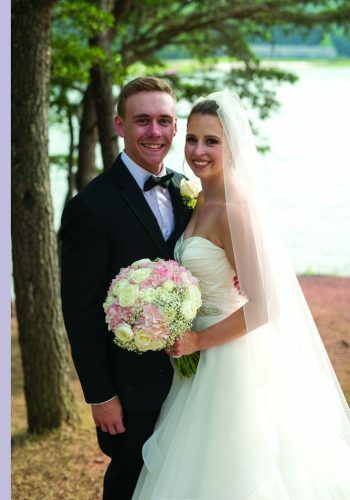 The bridegroom is the son of Kevin and Karen Brandt of Altoona. Pastor Michael Blackie performed the double-ring ceremony. Domenic Cecere was the soloist and Dancing DJs provided the music for ceremony and reception. 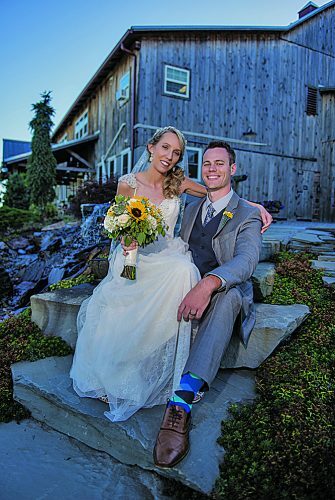 Sarah Clancy served as maid of honor. Bridesmaids were Nicole Clancy, Jaclyn Perris, Tiffany Chathams, Kayla Burket and Nicole Henderson. Flower girls were Rosalee and Scarlett Perris. 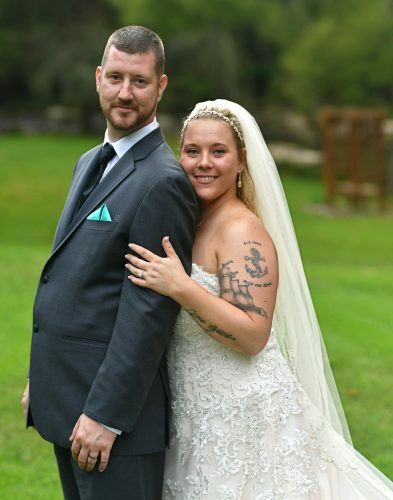 Jason Bankert served as best man. Groomsmen were Jimmy Clancy, Jimmy Perris, Nathan Clancy, Shane Swanger and Domenic Cecere. Brayden Clancy was the ring bearer. The rehearsal dinner and reception were held at McCann School of Art. The couple took a honeymoon trip to Punta Cana in the Dominican Republic. 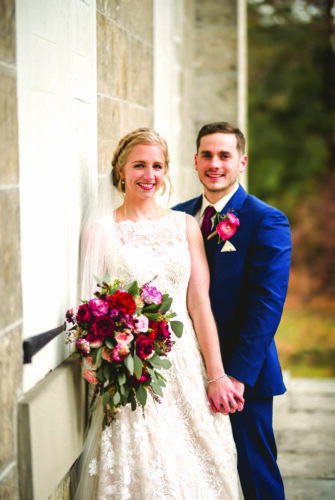 Mrs. Brandt is a 2008 graduate of Altoona Area High School and 2013 graduate of Mount Aloysius College, College, with a degree in medical imaging. She is employed at Advanced Regional Center for Ankle and Foot Care, Altoona. 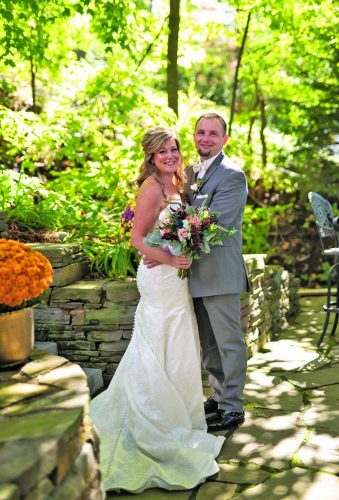 Mr. Brandt is a 2007 graduate of Altoona Area High School and a 2012 graduate of Penn State Altoona with a degree in business/marketing and management with a minor in entrepreneurship. He is assistant plant manager at Balfurd, Tipton, and hold the rank of E5 sergeant with the Army National Guard.